Reading asked us to talk to them about a different way of operating adult social are in the spring of 2015. This resulted in the initiation of their programme ‘R4U’ (Right for You) in the early summer of 2015. They operated 2 innovation sites – one in their First Contact function, and one based on a specific post code location in Reading. This included 400 people, and represented a third of their new contacts in that period. A ‘conversion rate’ of new contacts to people receiving ongoing support that went from 6 new contacts, to one ongoing package in their business-as-usual environments, to 30 new contacts for every ongoing package in both their innovation environments. This represents a potentially budget-saving impact. Staff saying things such as ‘don’t make us go back to the old way of working’ and ‘this new way of working is inspirational – I love it’. Significantly improved satisfaction levels for people and families. 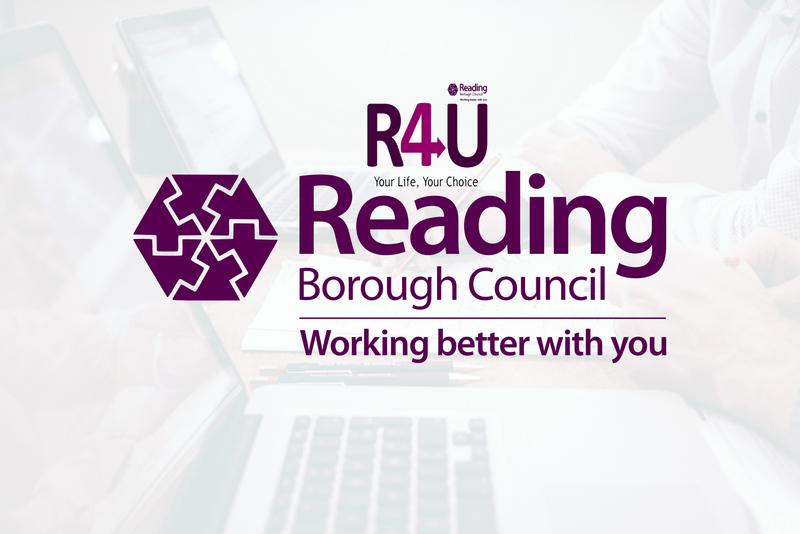 We assisted in Reading’s evaluation of phase 1 and are now supporting their development of phase 2, which will double the scope of their innovation.